It is going on three weeks since I got my crochet braids and I am currently 10 week post. I did not wash my hair this weekend but thought you would like to know how I keep my hair moisturized and my braids fresh. How I keep my hair moisturized? is on her best behaviour; so well behaved that I able to lengthen the days between my wash day. Every other night I spray the cornrows and my roots with Ettenio moisture milk and moisturize with ORS hair lotion and seal with coconut oil on the other night. This is working well for me because I don't have a itchy scalp and so far there I have no build-up. How I maintain my curly crochet braids? I would love to keep these braids in for at the very least four weeks, so moisturize each morning and every few days I finger comb and trim away any tangles. 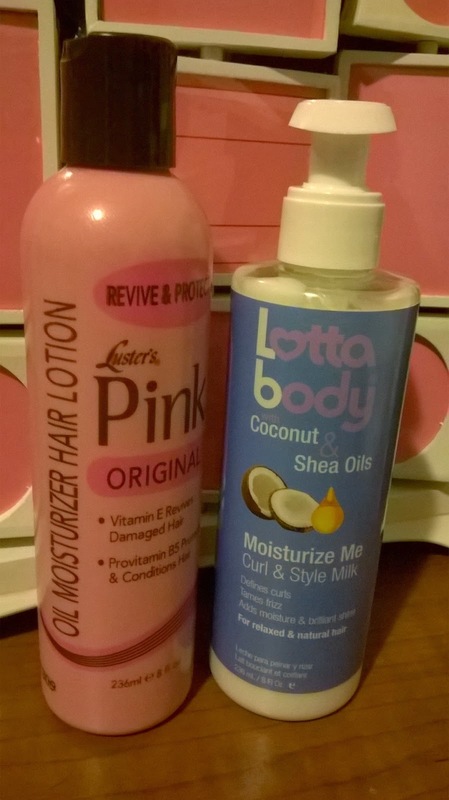 On alternative days I moisturize with Lotta Body moisturize me and Luster's pink lotion (yep, it works like a dream on synthetic hair). I am still in love with these braids but I am itching to touch and feel my hair. Hopefully I get pass my urge and keep them in for another week or so. Hope you had a good wash day. 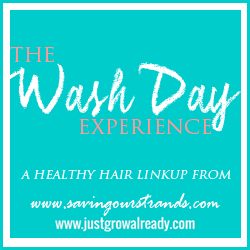 Come your awesome wash day the fabulous ladies of the #washdayexperience. 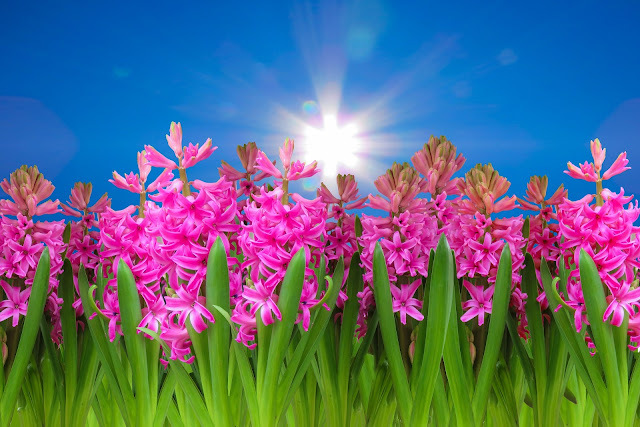 you're welcome..... 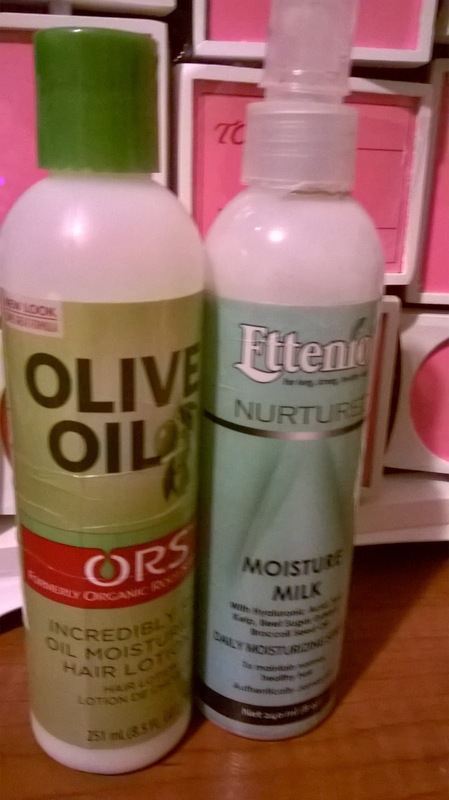 I love the ORS hair lotion it does not weight my hair down. I am glad you have a post like this one because I was thinking about writing one myself, explaining how I keep my hair moisturized under the braids. I feel that itch about touching my hair too, but that can wait! Great tips. Throw back to that Pink Lotion girl! Who would have known that it would work so well on synthetic hair? Fingers crossed that your diligence will help your braids last! KLP I was a product junkie before it had a name hence the the pink lotion. It works like dream and kept my hair looking fresh.